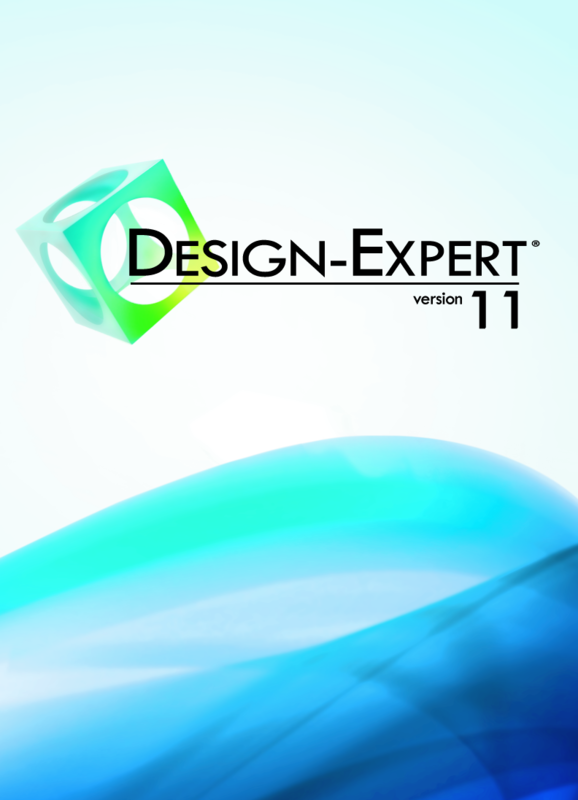 Make breakthrough improvements to a product or a process with Design-Expert software. Not only screen for vital factors, but also locate ideal process settings for top performance & discover optimal product formulations. V11 offers a modernized interface, improved statistical analysis, & the ability to display results as you wish! Formulators use mixture designs to discover key ingredient combinations that maximize product performance. Use optimization to explore the formulation and identify the "sweet spot" where all specifications can be met. Experimenters will set up mixture-appropriate designs, select representative models, and generate contour plots in triangular space. Day 3 - move into more advanced techniques to design for constrained mixture variables, and study mixture and process variables. 2019 Analytics Solutions Conference: You Know You Want to Go!